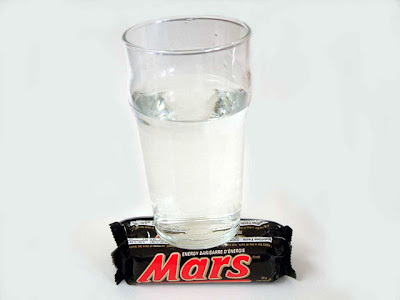 Visual Astronomy: Water on Mars? Scientists and astronomers may have found the secret to detecting water on Mars. The method involves a radar-based technique, and may be ready for future missions to Mars within a few years. By using this radar-like technique, scientists can probe deep into the Martian surface, without the need to actually do any digging. Detecting water on Mars would be a major milestone in the study of Mars' early geographical history, and could lend insights into our own planets past and future. The following is a demonstration of such a system. This tends to probably be really useful for some of your positions I intend to really don't only with my blog now you can follow-up Cash Advance Thanks a lot for nice information.